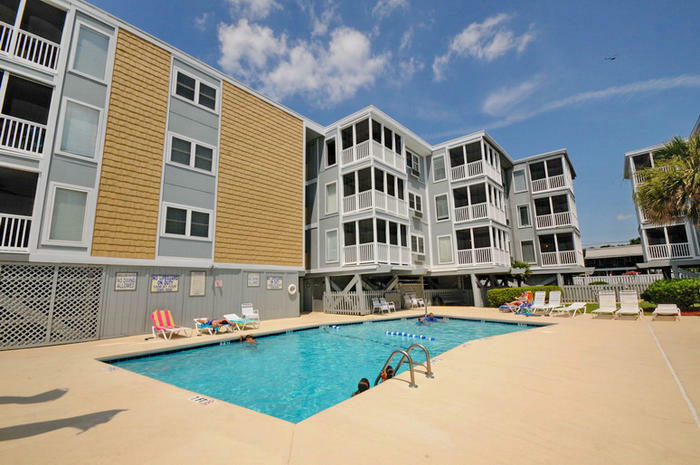 If you’re looking for a villa-style condominium rental that feels like home, Palmwood Villas will not disappoint. 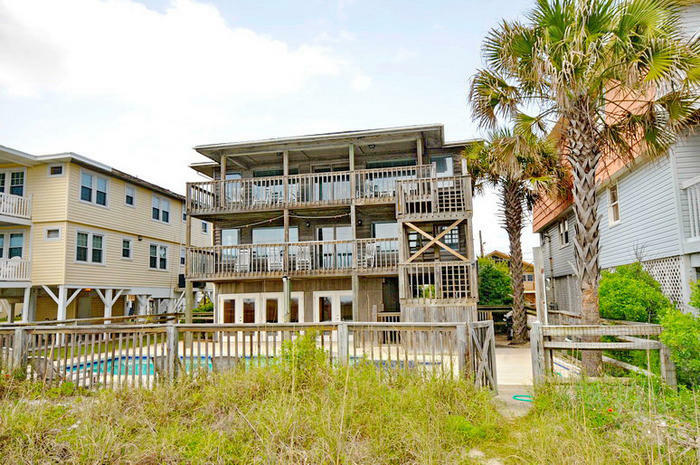 This resort located in the Crescent Beach section of North Myrtle Beach has everything a vacation rental needs and more. Your family will feel right at home at Palmwood and they’ll be begging to come back for years to come. 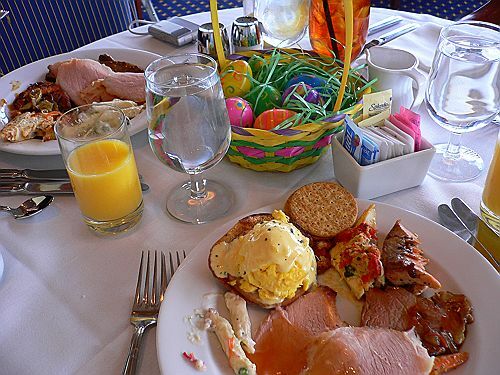 This oceanfront resort is perfect for families, as it has accommodations for up to 8 people. 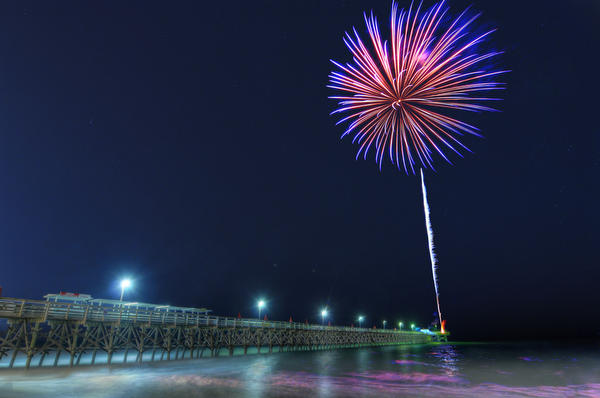 There is more than enough room for kids and maybe even some friends for a fun-filled week in North Myrtle Beach, SC. 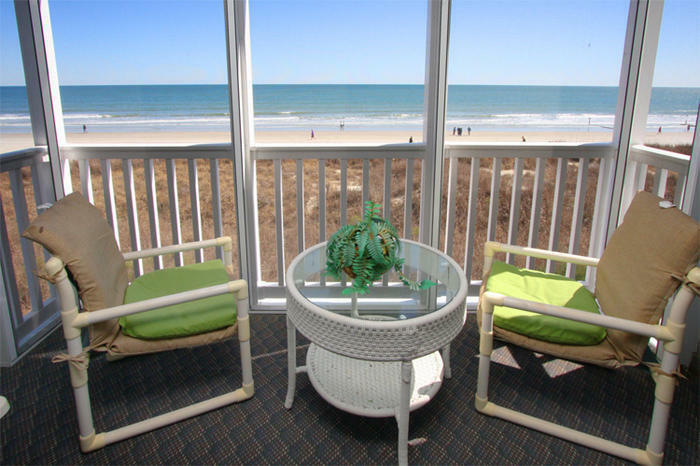 Everyone will love being right on the beach, so they can spend the entire day stretched out in the sand or jumping in the waves. All it takes is a few steps out the door and the day can begin. 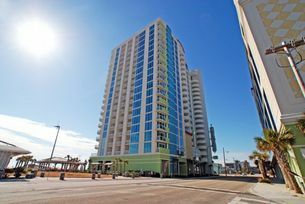 Other fantastic outdoor amenities are the large, sparkling pool and spacious sundeck located in the middle of this resort. This pool is the perfect cool down after a long day under the hot Carolina sun. 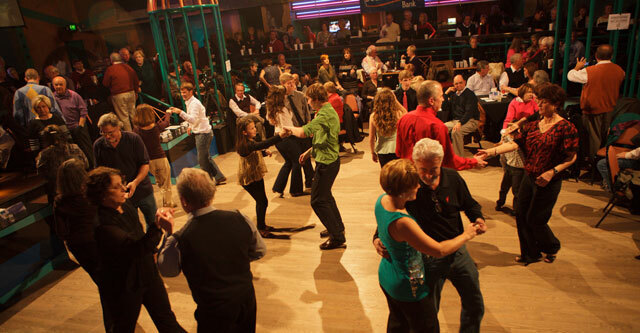 Outside, the Palmwood Villas is full of ways to unwind from the real world, and the inside is no different. 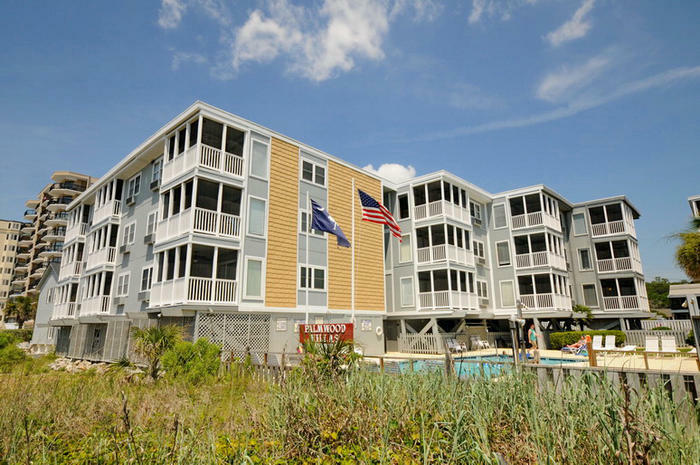 These two and three bedroom condominiums give a comfortable and cozy feel while also situated on the oceanfront, so relaxation is unavoidable. 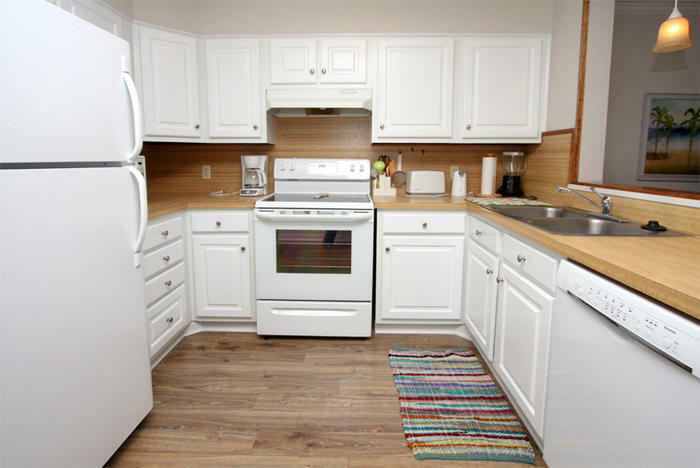 The full-sized kitchen is perfect for stirring up some delectable meals for the whole family. There is room for everyone to eat in the dining area, and the open concept allows for everyone to join in on the conversation. Every condo has DVD players, which are perfect for those tired nights in front of the TV. Enjoy the washer and dryer as well and avoid the need to take home dirty laundry. 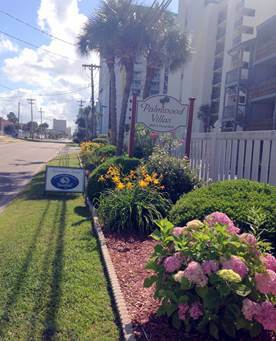 Palmwood Villas has also been selected to receive the Appearance Award for the Beautification of North Myrtle Beach for the month of June 2015. 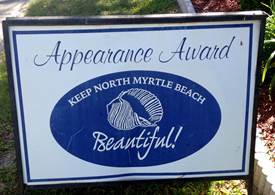 This award comes from the Beautification Committee of the North Myrtle Beach Times. This award was given for the improvements that the complex has made and the landscaping outside the building. 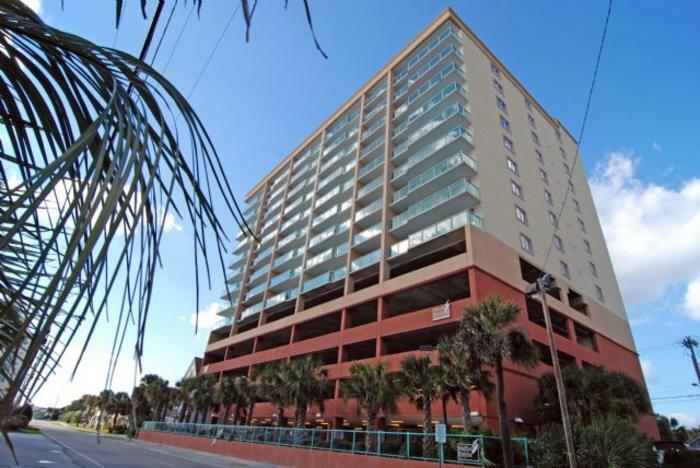 Follow EBR On the Road as they go to Palmwood Villas 308!